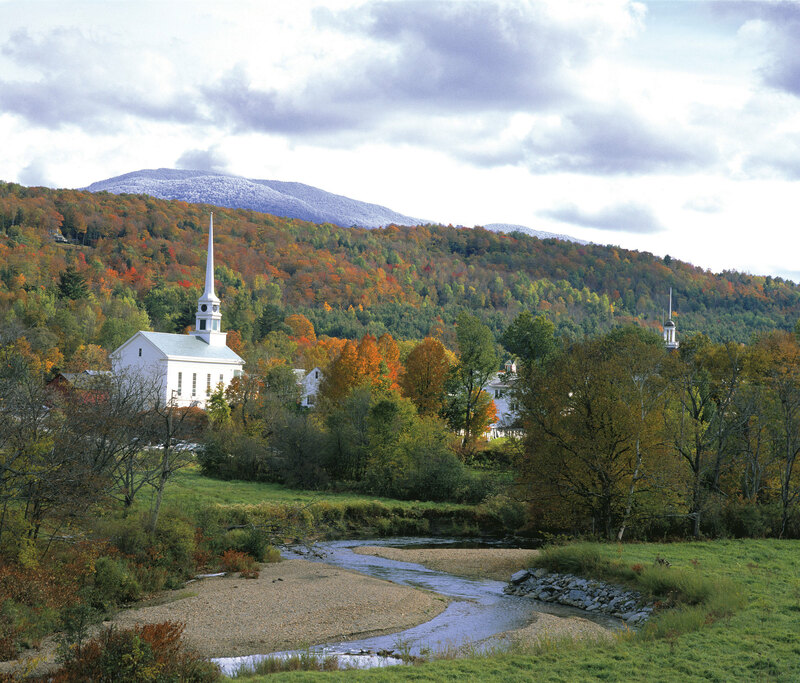 Come Enjoy the #1 Foliage Destination in America *Stowe, Vermont! (according to Trip Advisor). A season for all the senses... sights of spectacular colors, the aroma of leaves and wood fires, the feel of cooler temperatures, the taste of pumpkin and the sound of residents and visitors having a great time! The fall calendar in Stowe is packed with a wide range events to appeal to everyone in the family. Cars shows, beer tastings, mountain bike rides, craft shows are just some of the activities around town. Fall is the season for some of Stowe most iconic events, The British Invasion, Oktoberfest, Art on Park, Stowe Craft Festival and Restaurant Week. Make your calendar so you don't miss any of the fun.